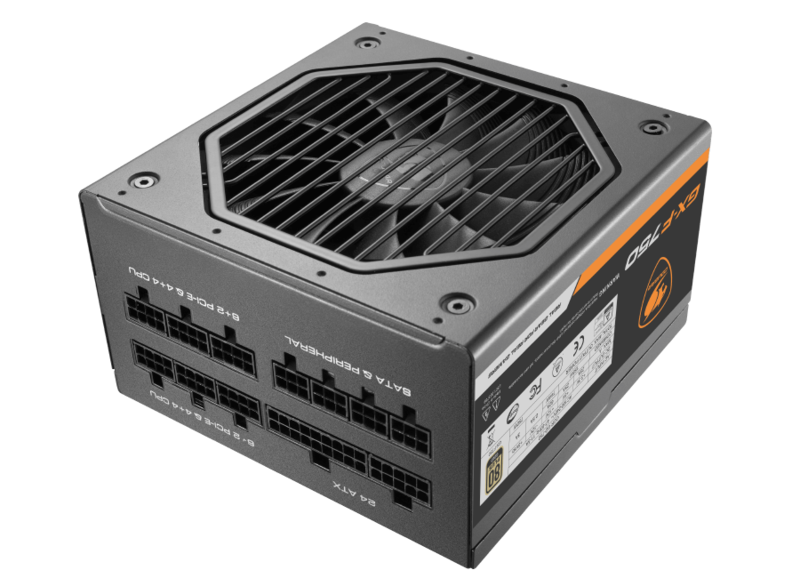 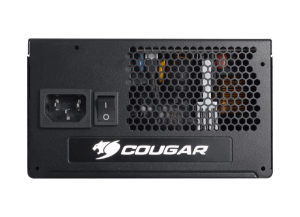 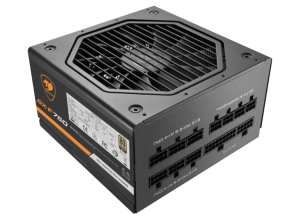 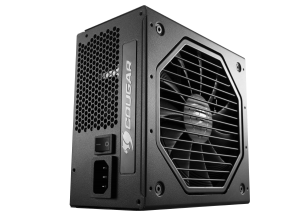 COUGAR GX-F is a high-quality 80 PLUS Gold certified PSU with flawless power delivery in 50°C environments. 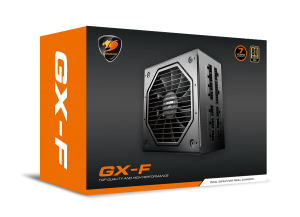 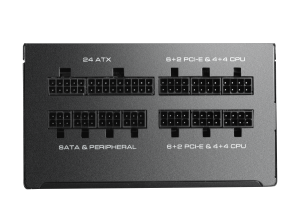 Compact, efficient, silent and durable, GX-F is the best answer for those looking for the best value in PSUs. To help you save money on your electricity bill, GX-F features a highly efficient design that surpasses the 80 PLUS standard’s requirements. 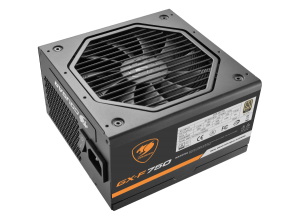 To protect your investment, two key features have been included in GX-F.
First, GX-F’s LLC, DC-DC and Tri-Sense(3.3V, 5V, and 12V) design has been created to provide high-quality outputs, with an extremely tight 3% voltage regulation to deliver a stabler operation. 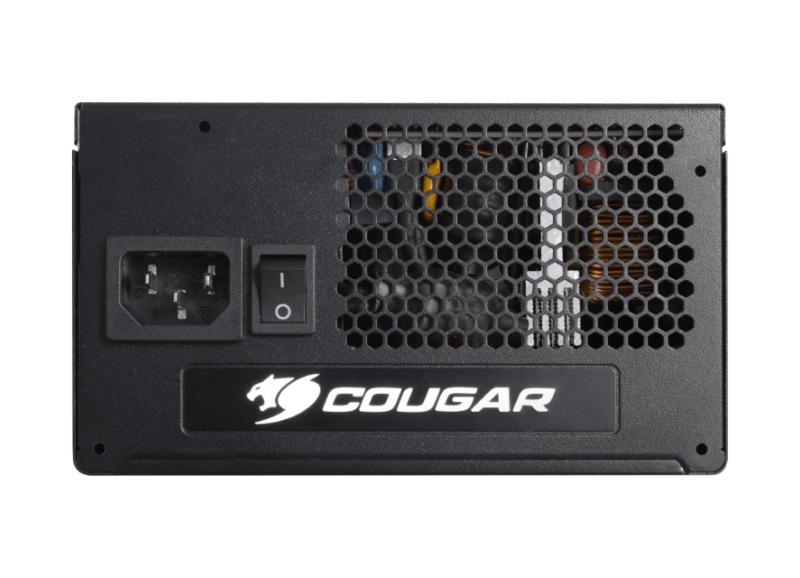 Second, it includes 105ºC Japanese main and standby capacitors to ensure that it will keep providing your computer with stable electrical supply for a long time. 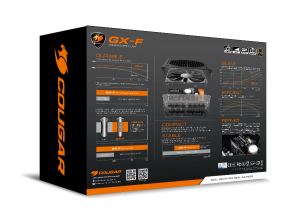 GX-F has been designed and thoroughly tested to perform optimally in 50ºC working temperature environments. 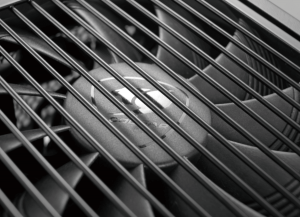 A key component of GX-F is its 135mm HDB fan. 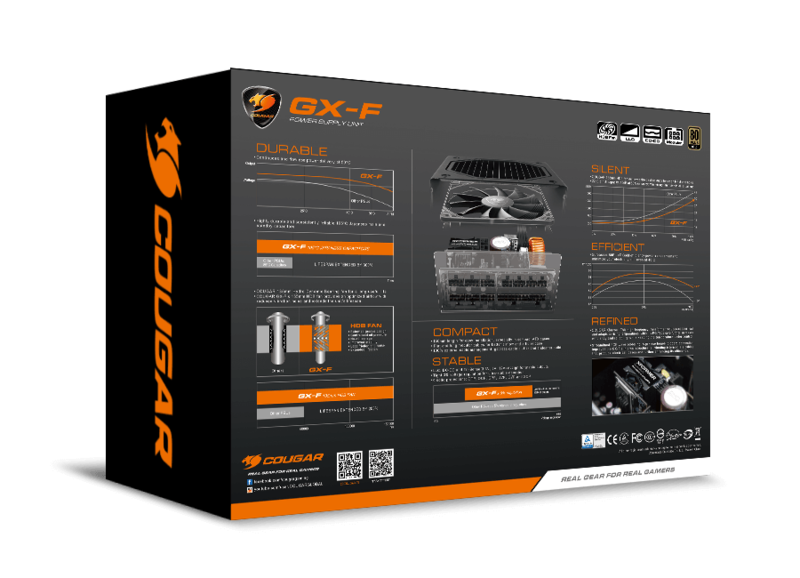 Using COUGAR’s patented groove design, this advanced fan’s blade curvature has been fine-tuned to reduce vibration, helping you enjoy a quieter gaming experience. 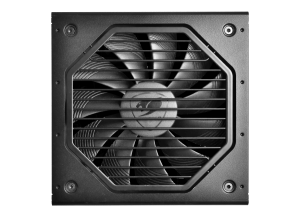 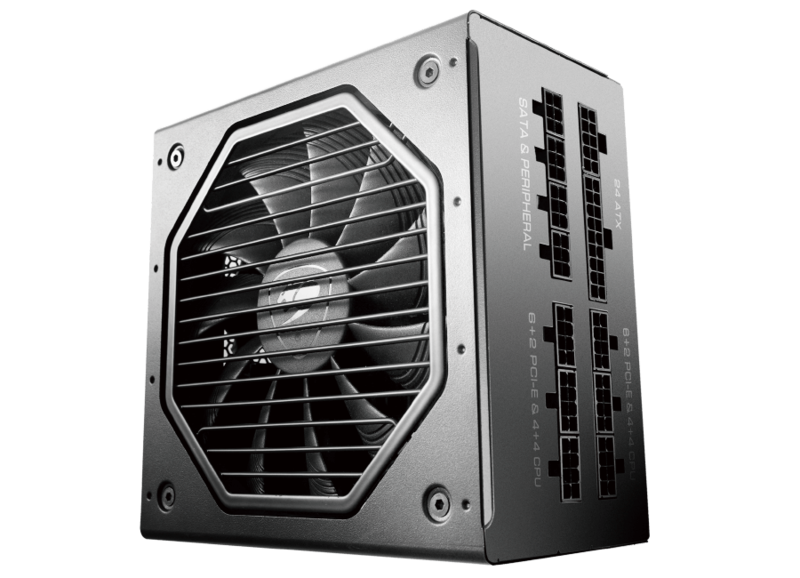 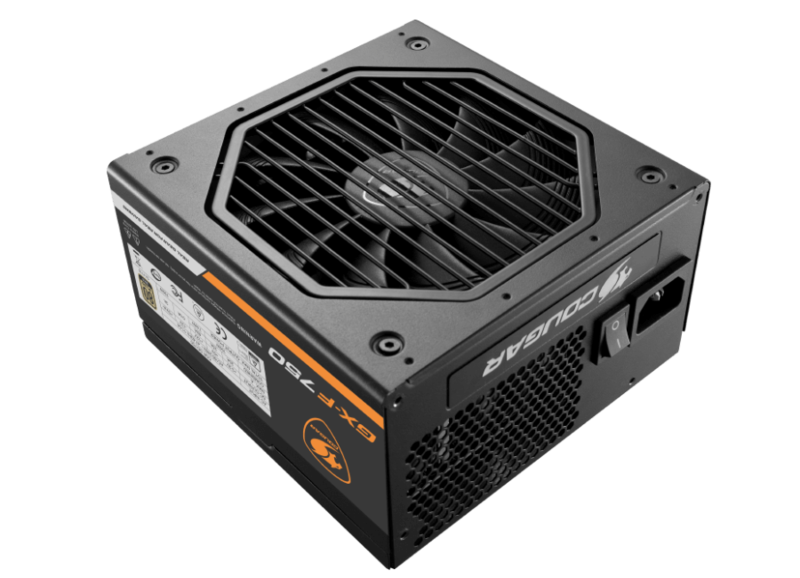 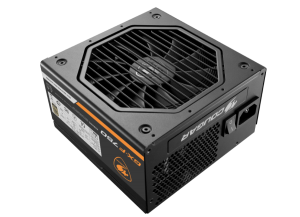 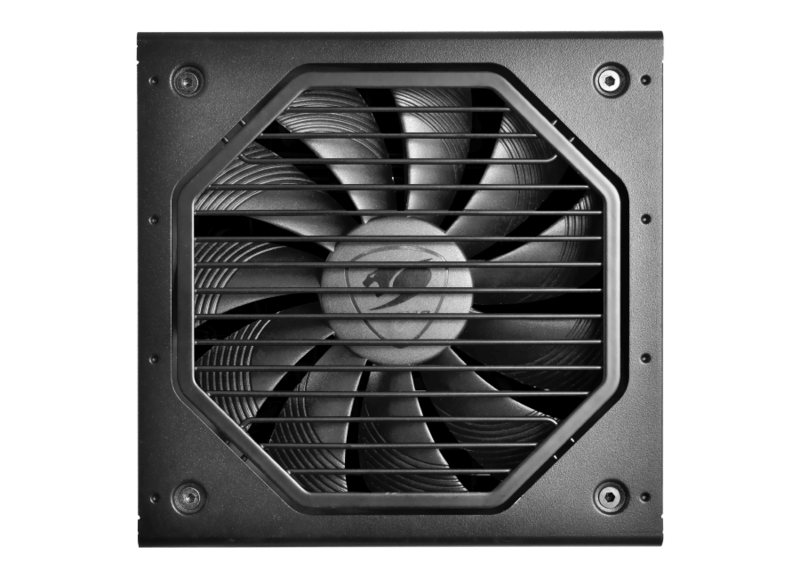 The HDB technology further extends the fan’s lifespan and reduces acoustic output from the PSU. 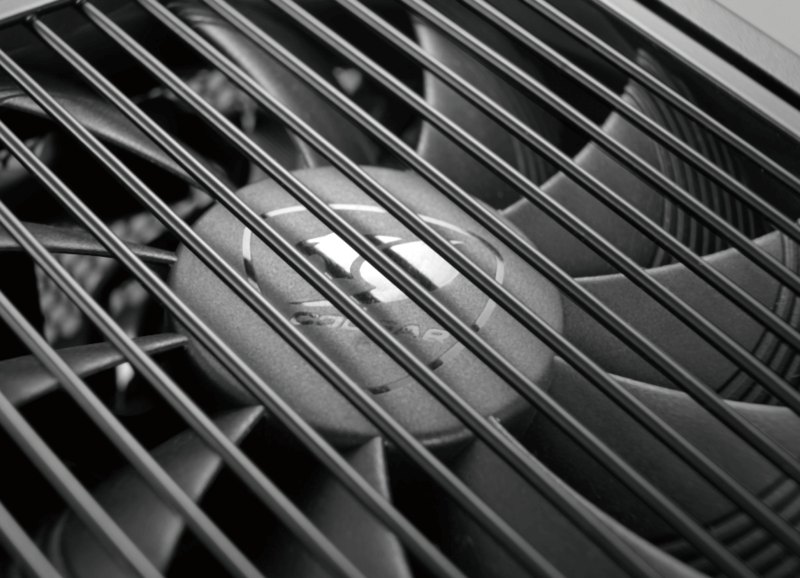 The internal 135mm HDB fan optimizes the balance between RPM and noise. COUGAR Xformer: This high-frequency transformer reduces copper loss and adapts to rising temperatures, while its PQ-Type core further increases efficiency and reliability while keeping the temperature under control. 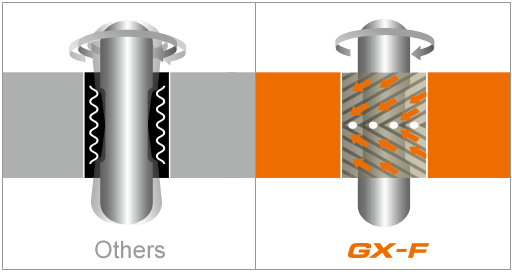 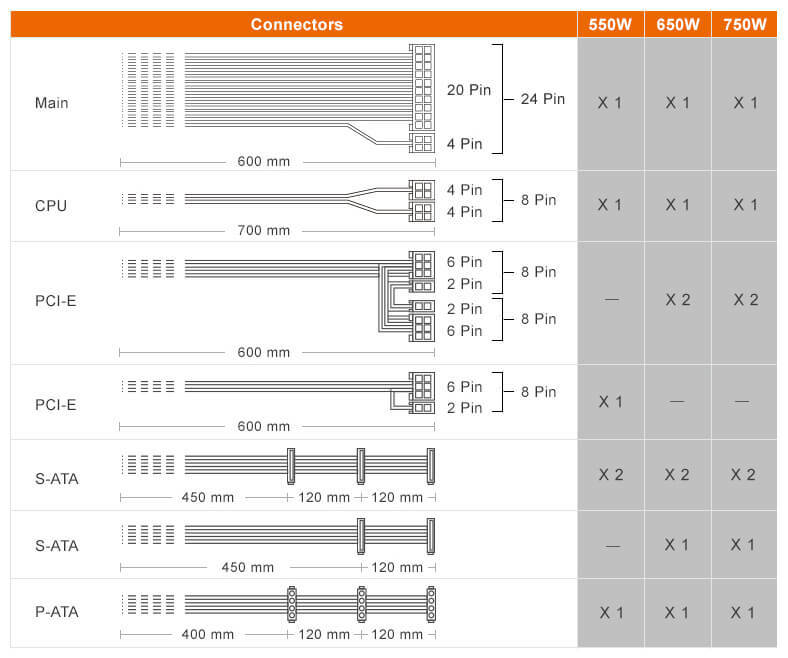 Streamlined PCB wave soldering: A precise board-to-board connection improves the GX-F’s internal structure, eliminating intermediate cables that produce electrical losses and further enhancing its efficiency. 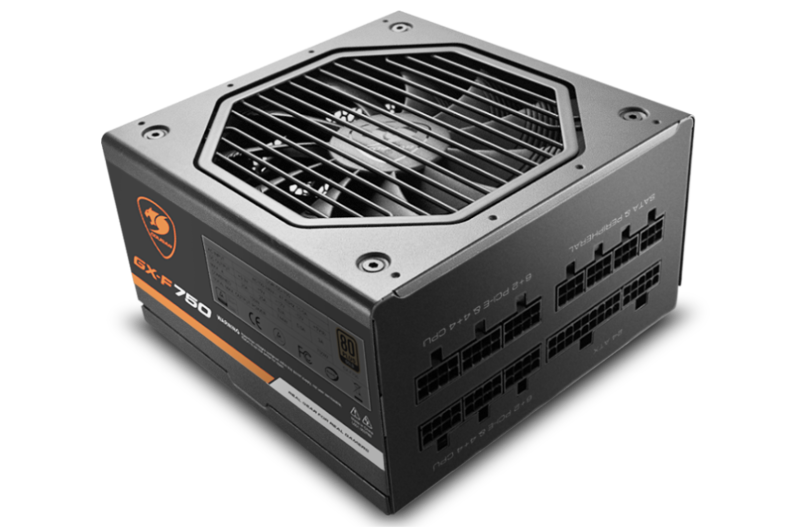 If the temperature gets too high, the PSU automatically switches off.